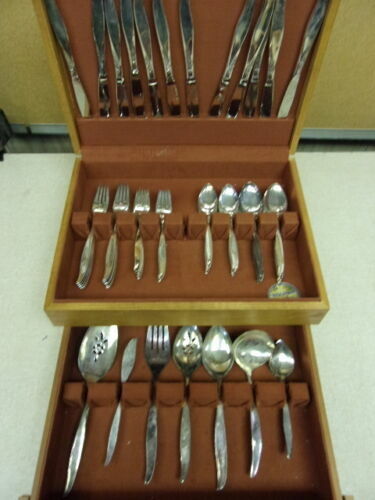 $89.0 Holmes + Edwards Silverplate International Century 1923 Flatware Set 74 pcs. 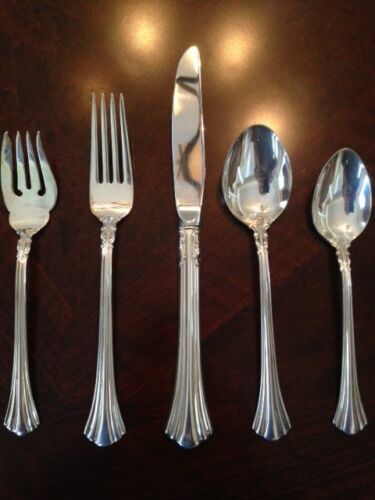 $29.0 2 Vintage Sterling Silver Candlelabras. 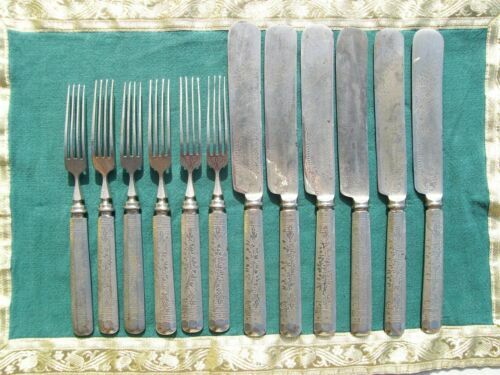 Fisher Silversmiths Mid Century. 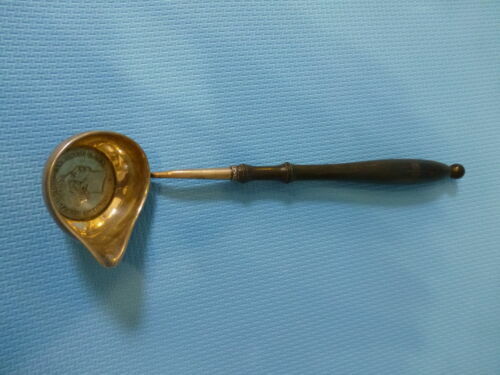 $9.99 Antique Sterling Silver Souvenir Spoon Chicago Century of Progress Michigan Ave.
$59.99 Antique Silver Dutch Caddy spoon late 19th/early 20th Century! 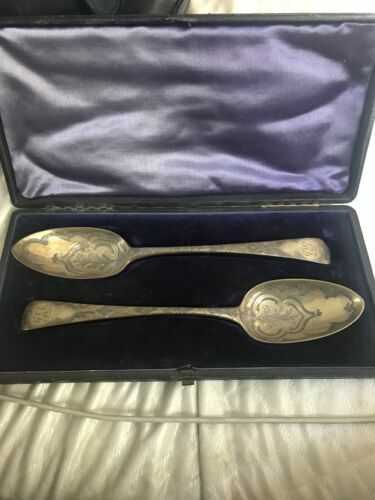 $645.0 Christofle Silverplate Dragonfly Libellule Vase With Box And Certificate - Nice!